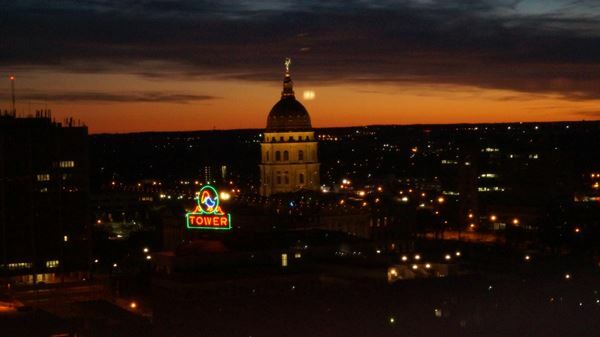 The Kansas Motor Carriers Association's Kansas Trucking Industry Day at the Capitol is Monday, February 18, 2019. Previous legislative dinners and socials were well attended by members of the House and Senate leadership as well as members of both Transportation Committees. During the event KMCA members, Kansas Road Team Captains and KMCA staff will enjoy dinner at the new Cyrus Hotel with legislators. This annual event is an opportunity for KMCA members to get to know the legislators who shape transportation policy for the future of the state and for the legislators to hear firsthand the ups and downs of the trucking industry. 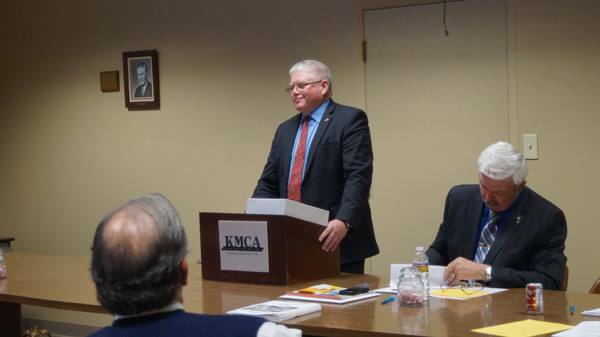 Kansas Trucking Industry Day at the Capitol is free to attend for KMCA members but an RSVP is required by Monday, February 11, 2019.